Watch This Baby Miniature Horse Foal Run And Play – Adorable!! All foals are adorable, but this mini stole my heart! 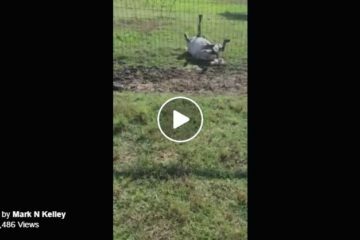 If you like this video, Share it with your friends on Facebook! 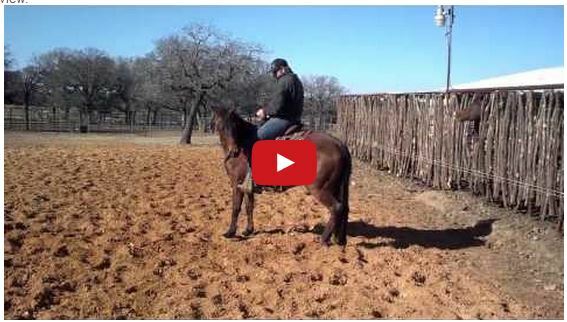 How To Braid A Tail For Hunters! Watch The Colt Starting Ride Gone Bad! Talk About A Bronc! Pony Loves To Play Dead And Scare The Crap Out Of People!